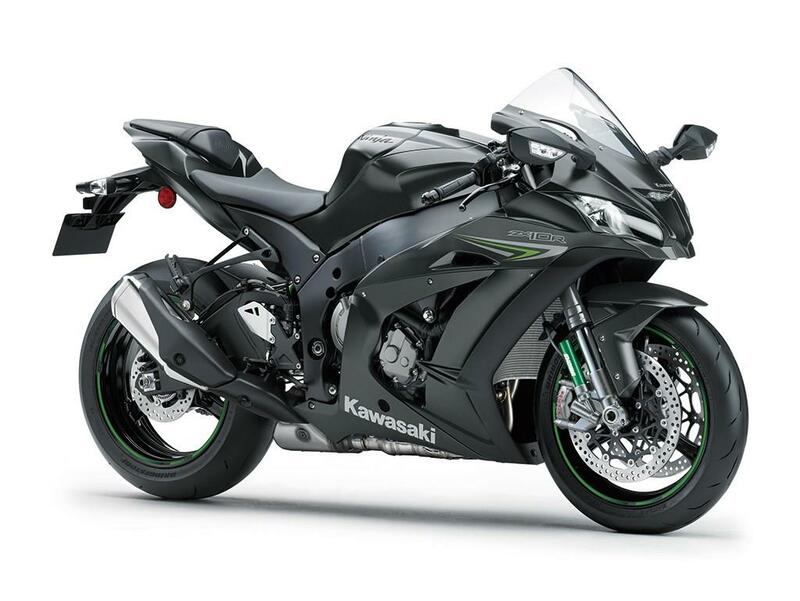 With a claimed 207bhp (with ram air), Kawasaki have high hopes for their new ZX-10R, which will be coming to the UK in 2016. It replaces a ZX-10R that was the first Japanese bike to really bring the fight to BMW and the all conquering S1000RR, taking two World Superbike titles on the way. 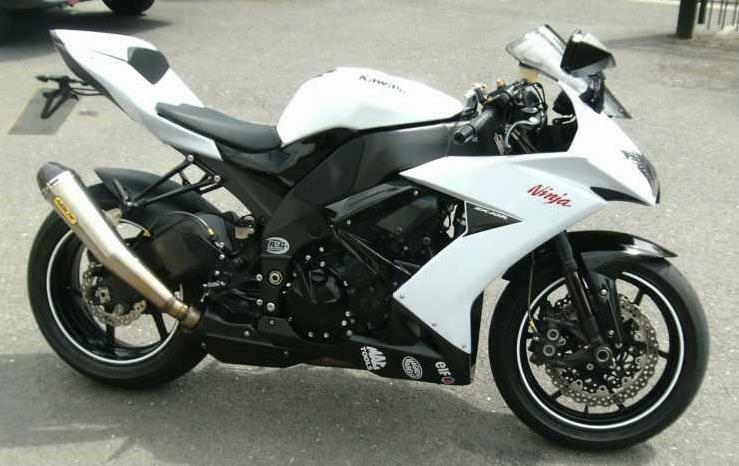 The first generation ZX-10R has a reputation as abit of a hooligan bike, due mostly to its claimed weight of 170kg and a power output of 181bhp. THe light weight can make it a little twitchy, especially on the road, but in the right hands, or on the track it's an absolute weapon. After the light and twitchy first generation, Kawasaki built a bike that was a little easier to handle on the road, much more stable and still had bags of power. The looks and underseat exhausts never really did it any favours, though. This example's only covered 7000 miles and comes with extras including a larger screen, afternmarket exhausts and crash protection. 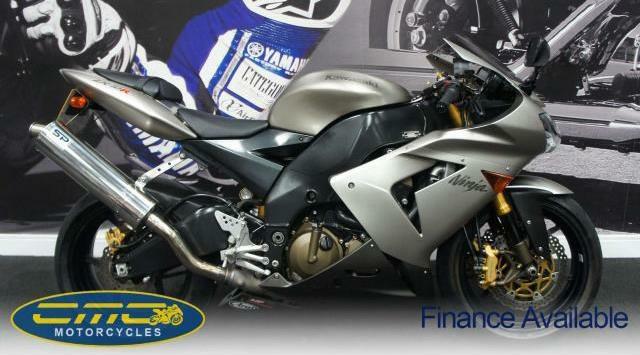 A lot of bike for under five grand. 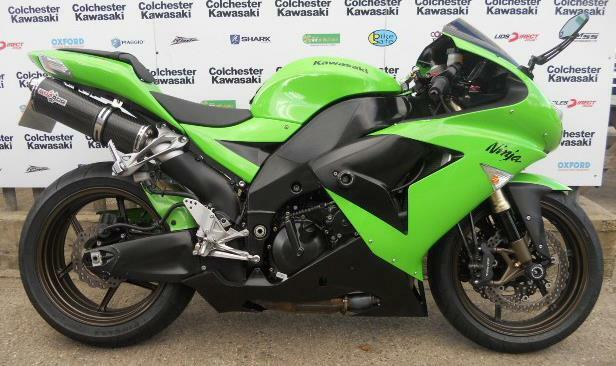 For 2008 Kawasaki looked to refined their flagship sportsbike even more, and despite the fact the bike produced more power - making it the fastest superbike at that time - it also gained stability and greater control out on the open road. The jury is still out on the mirror stalk indicators. 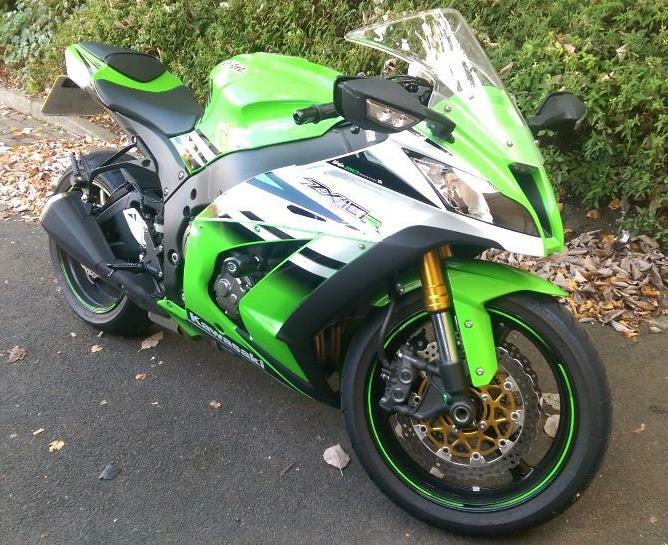 A good, clean example of this generation ZX-10R, with tasteful mods that include a tail tidy, Arrow exhaust and seat cowl. The previous owner also fitted smaller front indicators, whick look much better than the standard oddities. The bike that took Kawasaki to two World Superbike championships, the outgoing ZX-10R really took the fight to the BMW S1000R upon its release in 2011. Sport ABS, traction control and riding modes were all introduced on this model, and combined to make a formidable track weapon. This 30th anniversary edition ex-demo has only covered 700 miles and as such is in excellent condition.